Hot Picks! 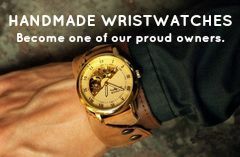 Men's Handmade Cologne Home | About Us | Opportunities | Sponsorships | Contact Us! In this week’s Hot Picks spotlight, we’re opening up the bottle and smelling what’s inside! We’ve collected some of the best men’s handmade cologne and fragrance online and put them all in one place so that you can find out why choosing handmade, artisan, small batch, and all-natural cologne smells so sweet! From solid colognes to natural oils, we’ll show you how to surround yourself in attractive scent without settling for less. >>> What’s In A Scent? 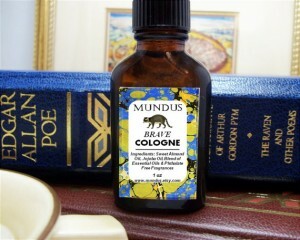 There’s a lot more science and art in your favorite bottle of handmade cologne than you might imagine. 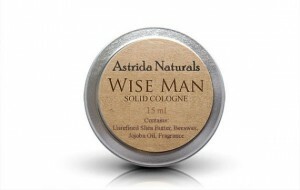 Artisans who build cologne spend hours mixing and matching fragrances to attain just the right fragrance that also works well when added to your natural scent. Blending requires the artisan to consider which scents will come up first, and which will be the lasting impression left behind. Many guys are at fault of putting on too much cologne. 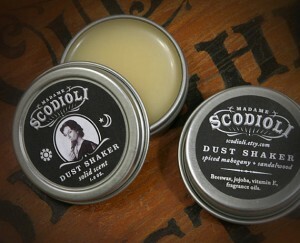 The fact is that artisans create men’s handmade cologne to go on easy, work all day, and last you a long time. When you try a new cologne, start out with a small amount on the first day and increase gradually until you find the right balance. Get feedback from loved one’s to make sure you don’t overdo it. It can be hard to select the right cologne online when you can’t smell it first. 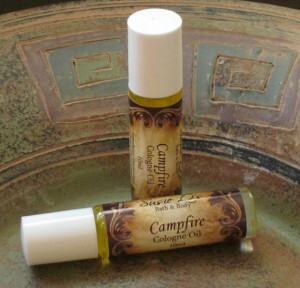 The good news is that it’s simple to select one that will work well with your personal tastes, scent, and lifestyle. 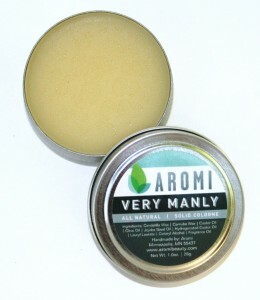 Most men’s handmade cologne will be broken down into types like ‘earthy’, ‘light’, or ‘musky’. 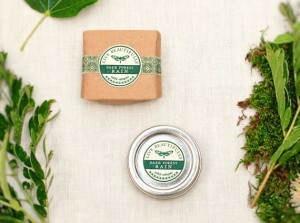 Earthy colognes are usually woodsy and may have hints of moss, smoke, or earth. Light colognes may include masculine floral notes or even citrus. 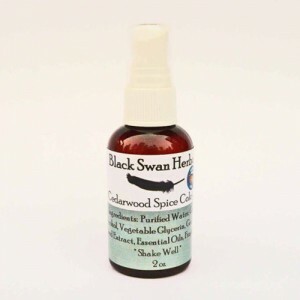 Musky handmade cologne will lean towards fragrances like tobacco, complex essential oils, and a strong presence. Tagged etsy cologne, Handmade Cologne, handmade men, hot picks, mens cologne, solid cologne. Bookmark the permalink.